The following list encapsulates some of the highlights of technology goof-ups that could have been prevented with robust software testing processes and tools. Read on to know what they are! 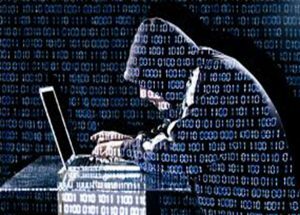 Hackers Target Indian Debit Cards: As many as 32 lakh debit cards pertaining to several Indian banks were targeted and compromised earlier this year, causing a total loss of Rs 1.3 crores in fraudulent transactions, per NPCI. Surprisingly, the hacks went unnoticed for months, and reports also suggest ATMs operated by Japanese Hitachi BSE 1.17 % Payments were ridden with malicious software permitting hackers to extract money off user accounts. The Blue Cross Blue Shield Association System Failure: The Blue Cross Blue Shield Association of North Carolina, USA underwent a large “system failure” in January 2016, subsequently resulting in almost 25,000 consumers being enrolled in an incorrect health insurance. Although the fiasco was obvious from the torrent of grievances that the system was not working, it was not until an internal source revealed that the management were aware, did the issue really take-off. The company received heavy backlash for going ahead with the implementation process. While software bugs are a real nightmare for most organizations, to not address them and plough on is a sure-shot way of damaging the brand image. Bangladesh Banks Heist: One of the major financial crimes accomplished online this year took place in February when about $81 million of Bangladesh’s money was siphoned off by hackers that remain unknown. According to multiple reports, the money was successfully shipped to parts of Asia, Philippines, and Sri Lanka. A group of hackers penetrated the Bangladesh Bank system successfully in order to steal reserves. By making a spelling error that tipped off the bank, however, they caused about $870 million in transfers to be canceled. The software bug involved in this funds cancellation entered the system with the $81 million the thieves successfully stole. The anomaly in the system broke the process for automatic printing, and it was many days later that the transfer receipts were even discovered. Needless to say, this was enough time for the hackers to cover their tracks. 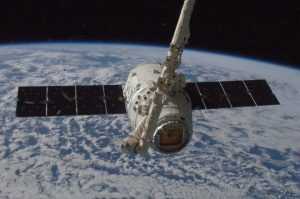 Satellite Failure Sends Global Software for a Toss: The catastrophe of a 25-year-old satellite which failed this past January sparked a software bug that lasted for a mere 13 microseconds (0.000013 of a second). Even though the error was momentary, it resulted in astonishingly enormous consequences across global positioning systems. According to reports, “The rule of thumb is that for every nanosecond of error, you could be out by as much as a foot…an error of 13 microseconds or 13,000 nanoseconds works out as just under four kilometers.” All over the world, GPS systems were thrown off for several hours before the operations were once again restored to normalcy. Systems such as select radio stations took numerous days to be completely reinstated. 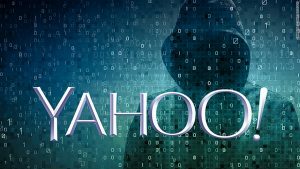 Yahoo Data Theft: Yahoo! informed two major data thefts this year: The first was in September, which ended up affecting over 500 million Yahoo! user accounts, and another one in December, which claimed that about one billion accounts were compromised. Information of all sorts, including email addresses, user names, passwords, dates of birth, security questions and even phone numbers, were all reportedly leaked. 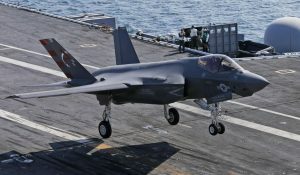 Pentagon’s Repeated F-35 Jet Fighter Glitches: The dismal disaster of the F-35 fighter jet had become a matter of immense interest. While the plane’s tests were already met with disaster the past year, the software glitches only seem to compound. The most recent issue exposed was a glitch in the radar of F-35, basically leaving a pilot blinded until the radar is restarted. Considering that F-35 involves over 8.3 million lines of code, it is not all that astonishing that complications exist. The Legion Crew Hacks (India): The infamous hacker group, the Legion Crew, made several headlines in the Indian sub-continent, post their hacking into Twitter accounts and partial email dumps of well-known public figures, such as businessman Vijay Mallya, politician Rahul Gandhi, and NDTV journalists Ravish Kumar and Barkha Dutt. The group offered details of possibly upcoming hacks, glamorized the usage of drugs, and also swore to come out with more dumps in the coming days. 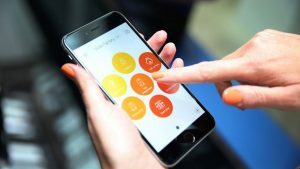 Hive Thermostat App Sends Users’ Homes to 32c (90f): Even with the abundant smart devices out there, the concept of the Internet of Things would still comprise of significant complications. In this specific context, “Hive”, British Gas’s smart thermostats, made news in late February, when an error persistently set user’s homes to a 32C (90F). Aside from the threat the heat posed to susceptible individuals, many livid customers criticized the state of their upcoming energy bill due to this maddening glitch. 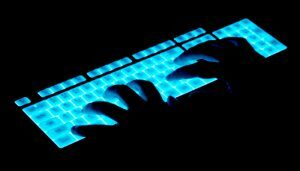 The Cyber-Attack on Servers of Dyn: Hacker groups anonymous and new world hackers claimed accountability for what could be termed the biggest cyber-attack in recorded history. An incident that took place on October 21, subsequently resulting in a temporary shutdown of websites such as Twitter, Netflix, Airbnb, Reddit, SoundCloud, etc. This three-fold hack resulted in a mass internet outage over large parts of the USA and Europe. 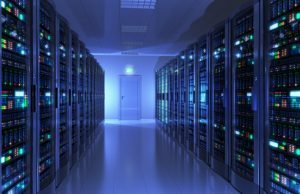 Servers of Dyn, the corporation which controls the lion’s share of the internet’s domain name servers (DNS), were attacked, which chiefly affected most internet of things (IoT) devices. 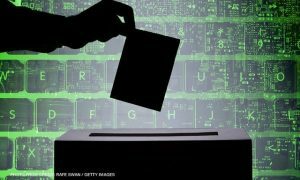 Philippines Voter Data Leak: Hacker groups Anonymous Philippines and Lulsec claimed responsibility for Philippines worst-ever data leak, as personal information of voters was divulged. The entire database of 340 GB of Philippines commission on the election (Comelec) was leaked online. Including sensitive information such as passport information and fingerprint data of 70 million voters, the incident was termed as Philippines worst data leak. Russian Interference in US Elections: Russian hackers allegedly hacked into the Democratic National Convention (DNC), and ended up manipulating the election in favor of Donald Trump. It is said that the Hackers sent out repeated phishing emails to multiple US institutions. Eventually, John Podesta, the chairman of Hillary Clinton’s campaign accidentally clicked on one of the malicious mails, thus sanctioning access to over 60,000 emails of the Clinton campaign. Reports also suggest that the emails were forwarded to WikiLeaks website, which later published those mails in the run-up to the US Elections tainting Clinton’s image further. 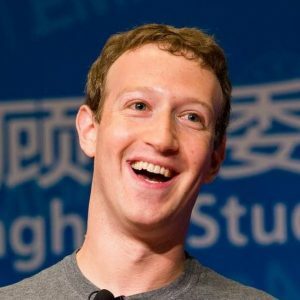 Mark Zuckerberg Hack: In a bizarre twist of events, OurMine security group, a hackers group, hacked into the Facebook cofounder Mark Zuckerberg’s Twitter and Pinterest accounts, numerous times this year, chiefly because he re-used a password “dadada”. OurMine hacks into celebrity accounts in an attempt to advertise their commercial services and even claimed responsibility for hacking into Sundar Pichai’s Quora account in June. 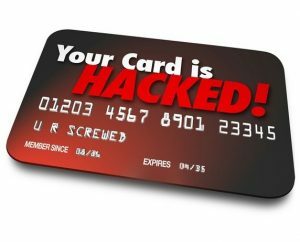 Oracle MICROS Hack: A Russian hacking group, notoriously known for hacking banks, breached into the computer network of Oracle, compromising their MICROS point-of-sale credit card payment systems. 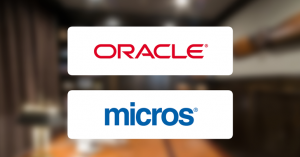 MICROS is among the top three point-of-sale vendors globally. As businesses continue to migrate to digital platforms, their corresponding software can possibly have issues ranging from tiny glitches to unforgivable blunders. 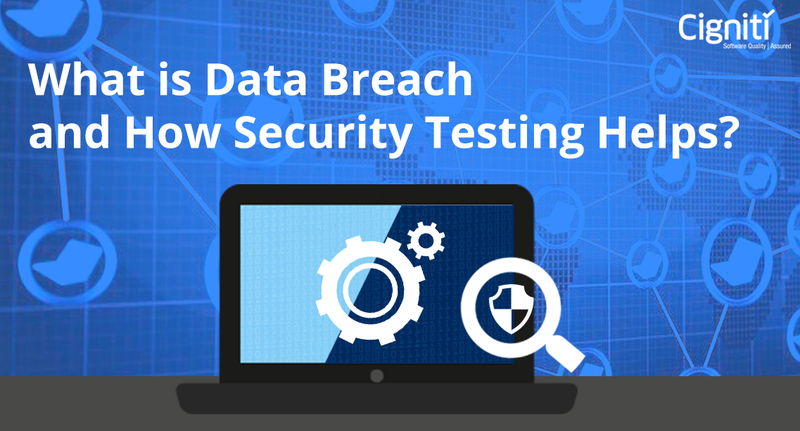 It becomes absolutely critical to conduct rigorous software testing before the launching of a product. Once the product hits the market, if it fails to meet expectations, the resulting backlash could permanently damage the brand image and cost millions of dollars. From test automation processes to skilled quality assurance engineers, Cigniti Technologies offers an array of testing services. To know more and to get in touch with our experts, visit our website. 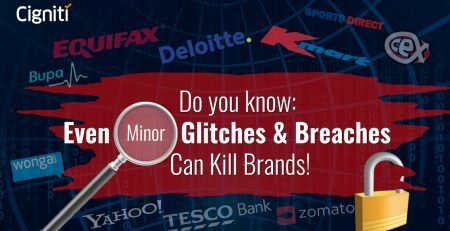 Do You Know: Even Minor Glitches & Breaches Can Kill Brands! 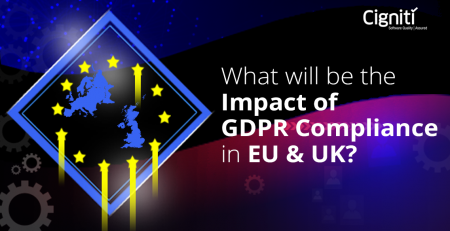 What will be the Impact of GDPR Compliance in EU & UK?